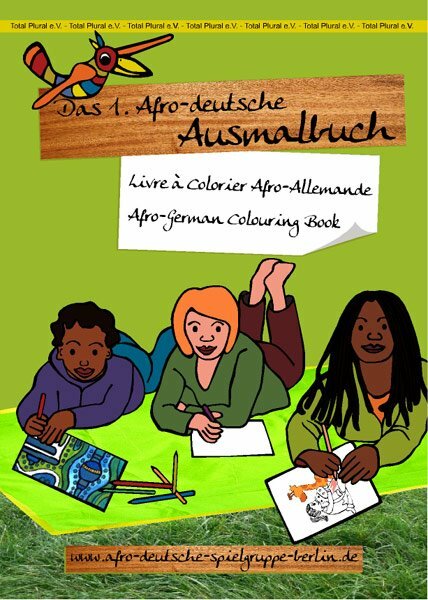 Finding activity books with black characters can sometimes be a challenge. We believe that it is important for kids to see themselves not only in their favourite shows but also in their coloring books as well. 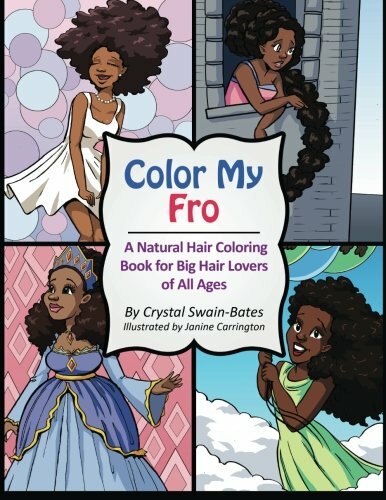 With this in mind we have put together a list of coloring books that feature black boys and girls that you can get for your little one.